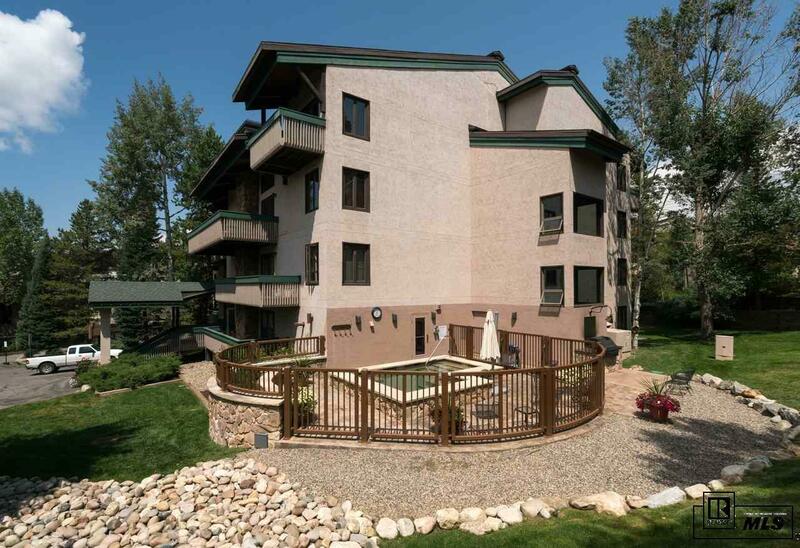 The Ptarmigan House is a charming, boutique property with just 24 units in a premier location a few glides from the gondola and ski school. 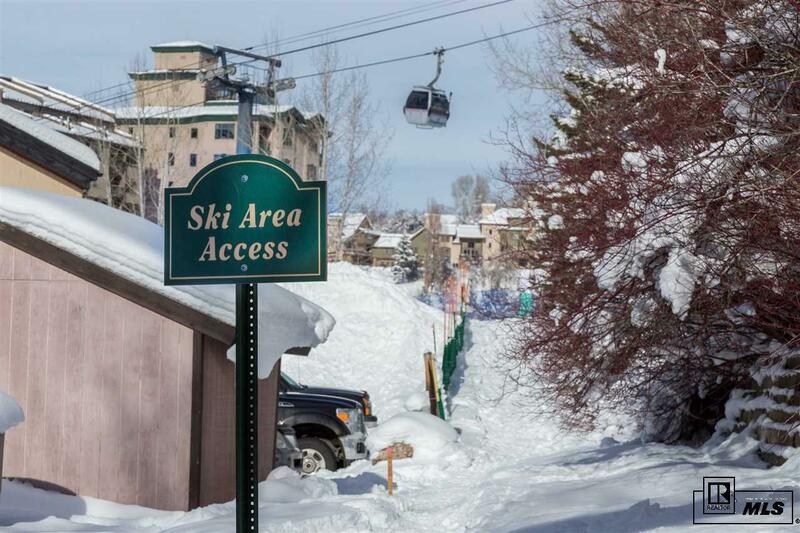 A rare true ski-in/ski-out property, the location is ideal close to restaurants, shopping, and the nightlife at Gondola Square and Torian Plum. 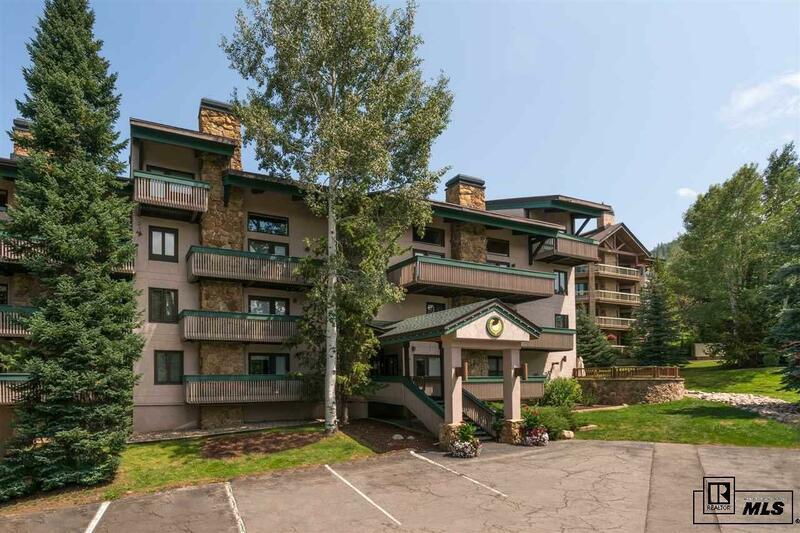 Unit 36 has vaulted ceilings, a cozy living room with a stunning floor-to ceiling rock gas fireplace, a loft one-bedroom with two baths that sleeps 4, and an upgraded kitchen with slab granite and breakfast bar. The Board just approved the following improvements: New exterior paint, hallways will be redone, new balcony railings & deck floors - all without a special assessment. These improvements are coming out of their capital reserve fund. 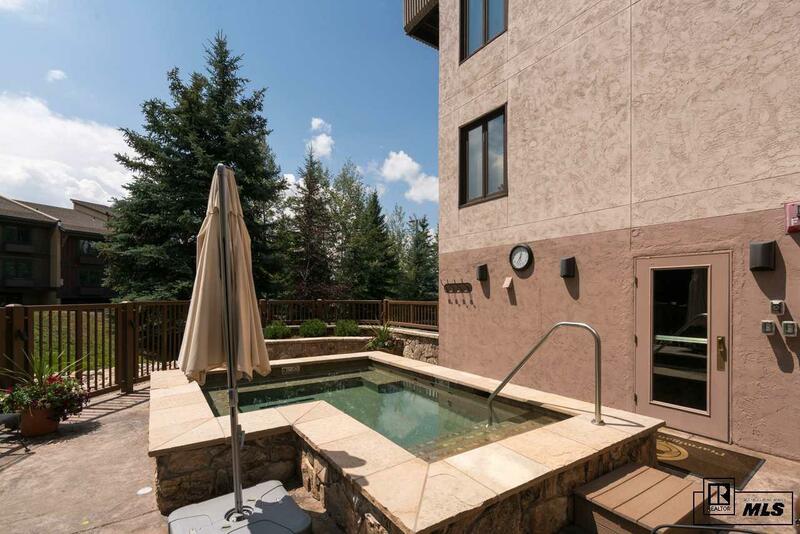 Amenities such as a new outdoor hot tub, a heated parking garage and a complimentary shuttle during the winter make this condo at the Ptarmigan House ideal for mountain getaways!